This morning, General Motors issued another recall for 355 vehicles. The latest GM recall affects certain 2014 Buick Regal, LaCrosse, Verano, and Enclave models; 2014 Chevrolet Impala, Malibu, Cruze, and Traverse models; and 2014 GMC Acadia models. This latest GM recall looks to address only vehicles equipped with automatic transmissions, wherein a shift cable adjuster may disengage from the lever and violate Federal Motor Vehicle Safety Standard (FMVSS) No. 102 and No. 114 (the latter of which is entitled “Theft Protection and Rollaway Prevention,” which is definitely quite eek-worthy). According to the National Highway Traffic Safety Administration’s (NHTSA) recall notice, a disengaged shift cable may leave a driver unable to shift gear positions and may even cause the shift positions to misrepresent the vehicle’s actual gear position (e.g. the vehicle’s gear shifter reads as being in park, but the vehicle is actually in neutral). This creates a potential for rollaway, which significantly increases the possibility of driver/passenger/passersby sustaining injuries. GM will notify the owners of the 355 affected vehicles so that they may then take them to local dealerships for a free inspection/replacement. Chevrolet owners may contact General Motors at 1-800-222-1020, Buick owners at 1-800-521-7300, and GMC owners at 1-800-462-8782. General Motors’ number associated with this recall is 14048. The NHTSA is also available to address issues/questions through the Vehicle Safety Hotline (1-888-327-4236) or at www.safercar.gov. 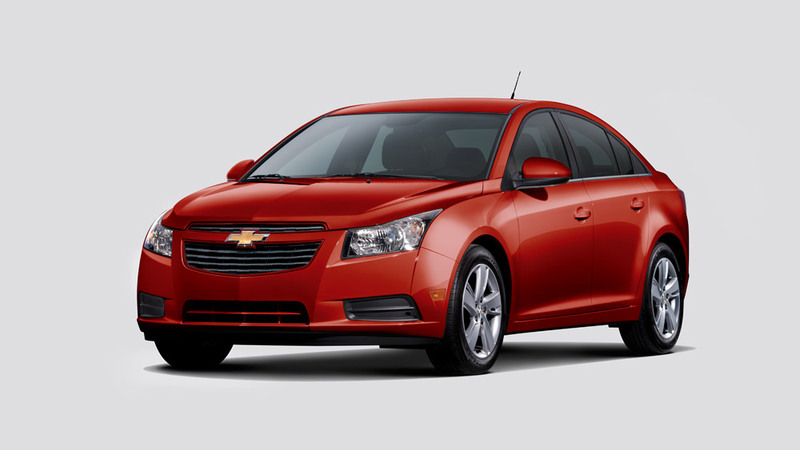 We would be telling you that, in spite/because of the recall, the 2014 Chevy Cruze sold well/poorly, but GM can’t do anything right these days.